Natural desert vegetation along Oracle Road, just south of Oracle. Every time I drive to Phoenix on a windy day, I get a little bit nervous. It’s a familiar scenario: Trees are swaying, tumbleweeds are bouncing around the barren land, dust devils swirl in the distance, and flashing lights on the government signs tell us it’s windy. So far– the lighted warning signs are the Arizona government’s only official response to years of dangerous interstate driving, major dust storms, and multiple crashes. We have all seen the pictures and heard the stories about massive dust storms on I-10 and the tragic fatalities. Regular road closures east of Tucson due to dangerous blowing dust from one property owner have resulted in low-tech mitigation– AKA, “watering” the lose dirt with “gorilla snot”, a mixture that keeps the dirt from blowing. Really? Gorilla snot and flashing lights? Is this the best we can do to control this widespread public health hazard? Not only do dust storms bring hazardous driving conditions, they also cause breathing problems and serious health conditions. Just a few years ago– not long after Wall Street crashed Arizona’s economy–we were driving through San Tan on an extremely windy day. Large swaths of desert in and around San Tan had been scraped clean, presumably to build housing. The air was brown and thick blowing dirt. Visibility was maybe 50 feet, yet people were walking around, going about their business as breathing dust was perfectly normal. 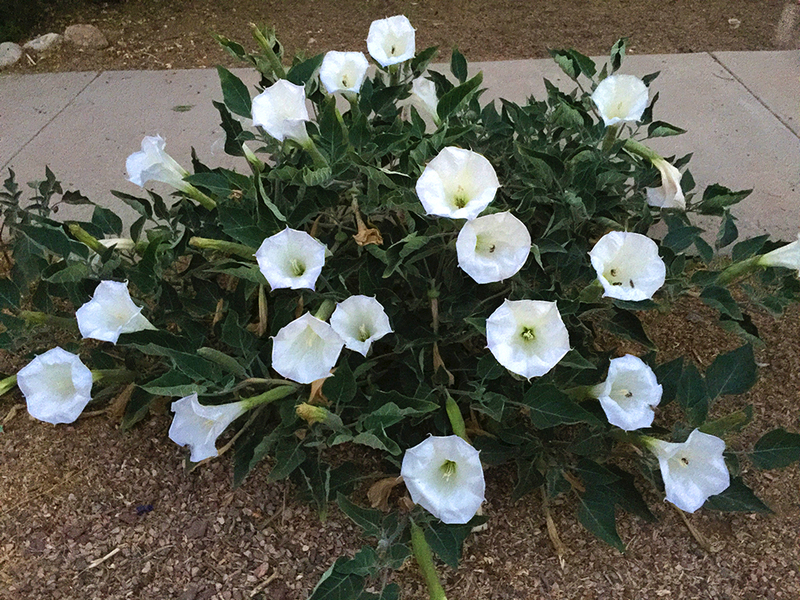 Sacred Datura goes wild in Arizona with little care. Five years ago, when I first wrote about dangerous dust storms on I-10, I called for replanting desert vegetation along I-10. In the early 1980s, when I worked for the electric co-op system, I regularly drove around the state interviewing consumers, taking pictures and writing stories about rural Arizona and the co-op system. Back then, I-10 wasn’t as boring as it is today. There were impressive plantings along the freeway both West of Tucson (on the way to Picacho Peak) and East of Tucson (on the way to Wilcox). There were lush stands of palo verde and mesquite trees in the median and lining both sides of I-10 for miles as you drove toward Phoenix. After the summer rain, those trees were lush billowy day-glo green mounds, which draped down to the ground and most likely housed birds and other desert wildlife. Driving between Benson and Wilcox, there was a string of ocotillos down the median. When they were in bloom, you could see a red line stretching for miles toward Texas Canyon. 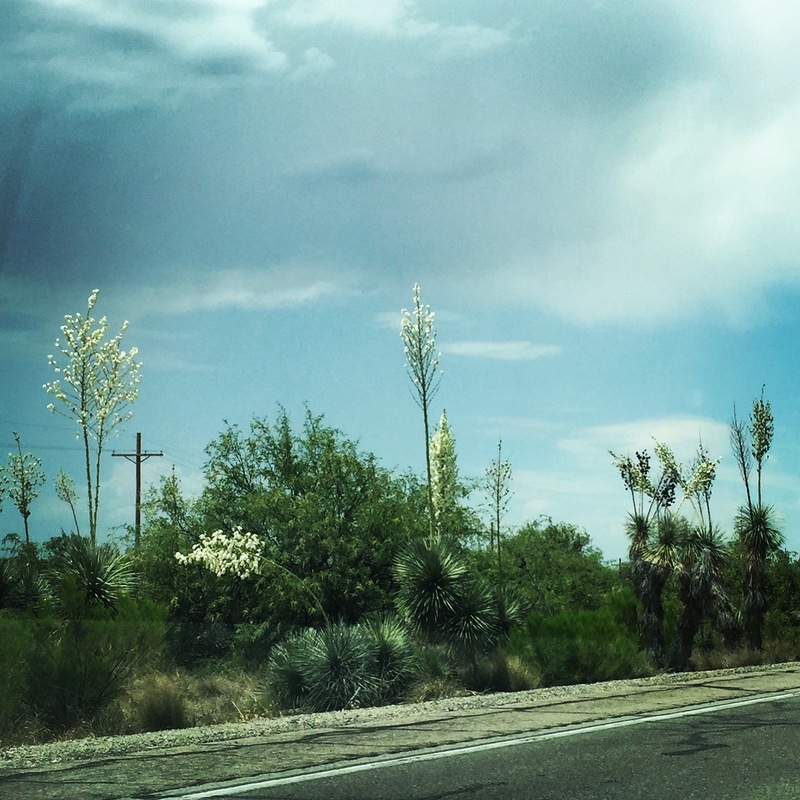 Along the sides, there were small trees, yucca, creosote, datura, Mexican sunflowers, and other wildflowers. It was lovely. It was alive. Now we have dirt… blowing dirt. Pretty much all of that vegetation is gone. There are some random trees on the sides of the freeway going out of town, but the lush bosques and all of the vegetation down the median are long gone. Why were the trees removed? I applaud Farley’s efforts, and I’m glad to see that he’s working with Water Shed Management Group on this. We are creating a new dust bowl by allowing our top soil to blow away, and we are creating long-term health problems for our citizens when we ignore the blowing dust. In addition to mitigation along the freeway to prevent accidents, we should consider legislation which prohibits farmers and developers from allowing the top soil blow away for years. There should be a time limit between scraping the land clean and building or planting. Unwise land use management can cause environmental long-term problems– just as it did during the Great Depression. Check out these sobering documentaries linked below– one from PBS about the dust bowl of the 1930s and the other from Arizona Public Media about Arizona’s dust bowl. The dust storm image for the video trailer has a eerie resemblance to the haboobs in Phoenix. It’s time to wake up before we repeat history. 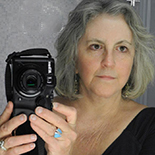 This entry was posted on June 6, 2016 by Pamela Powers Hannley in #PowersForThePeople, Arizona, Arizona Legislature, Capitalism, environment, Pamela Powers Hannley, progressive, sustainability, Video and tagged Dust bowl, Interstate 10.